can encompass romantic, sexual, platonic, narcissistic, or even religious feelings or attitudes. And sometimes love and lust overlap. 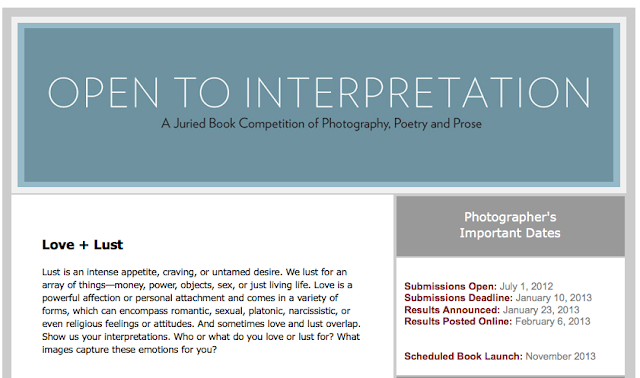 Show us your interpretations. Who or what do you love or lust for? What images capture these emotions for you? genre is open for consideration. 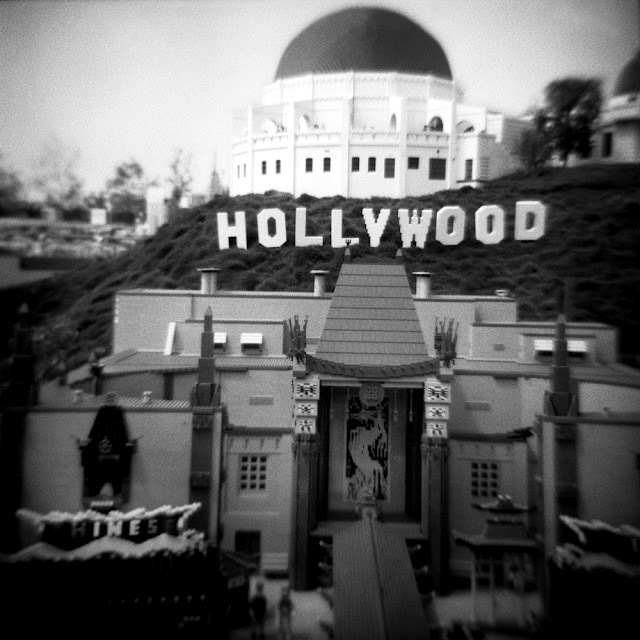 Color, b&w, iPhone, or alternative processes are all eligible. Winners will be notified on or about October 5, 2012. Back by popular demand—People’s Choice Award! Your entries will be judged by a distinguished panel of industry experts, who will select the top 3 winners in each category. Now, by voting in the People’s Choice category, your friends and fans will have a say too. The top 20 images with the most number of votes across all of the categories will win extra recognition, and will be seen by an even broader audience. 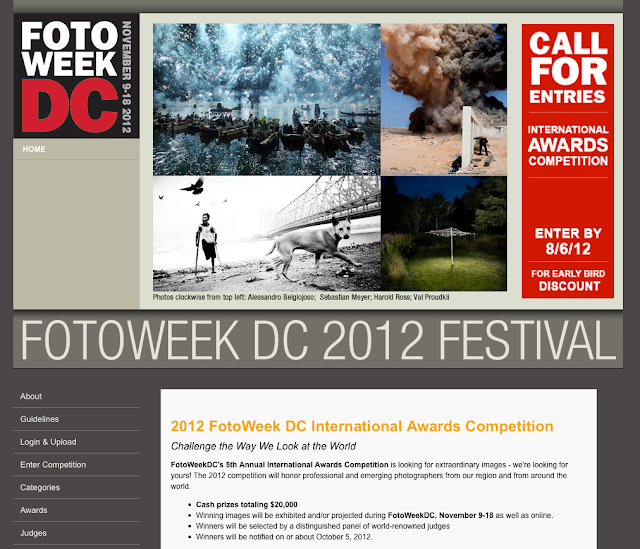 One free FotoPage Annual Subscription for each winning photographer and online exposure through a top 20 feature on FotoDC.org’s People’s Choice Gallery. This entry was posted in Contemporary Photography, L E N S C R A T C H and tagged Affection, Aline, Appetite, Awards Competition, Cash Prizes, Contemporary Photography, Fashion Editorial, Hollywood Los Angeles, International Awards, International Competition, Iphone, Lego, Location Link, Money Power, Narcissistic, Open To Interpretation, Personal Attachment, Photographer, Photographers, Photographs, Photography., Religious Feelings, Smithson, Submission Fee on July 29, 2012 by Aline - lenscratch.blogspot.com/.